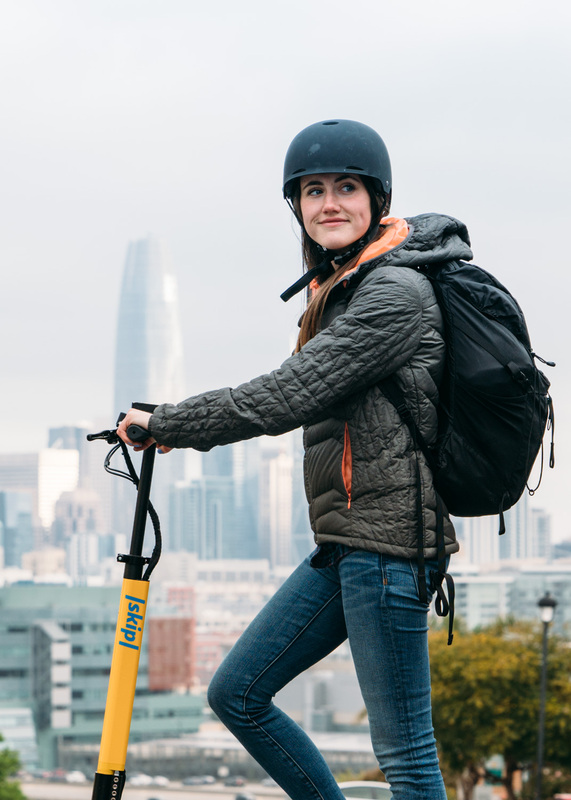 Skip, one of the only two startups issued permits for operation of shared scooters in San Francisco is said to have $100 million in debt financing as it also seeks more investment to bolster its operations. Bloomberg reports this stating of a plan to use the funding for design and building of scooters that would be more conditioned for harsh weather. Hardware wise, Skip may have more advantage thanks to being founded by the creators of Boosted Boards, an electric skateboard manufacturer with widespread positive reviews and a loyal fanbase to its name. 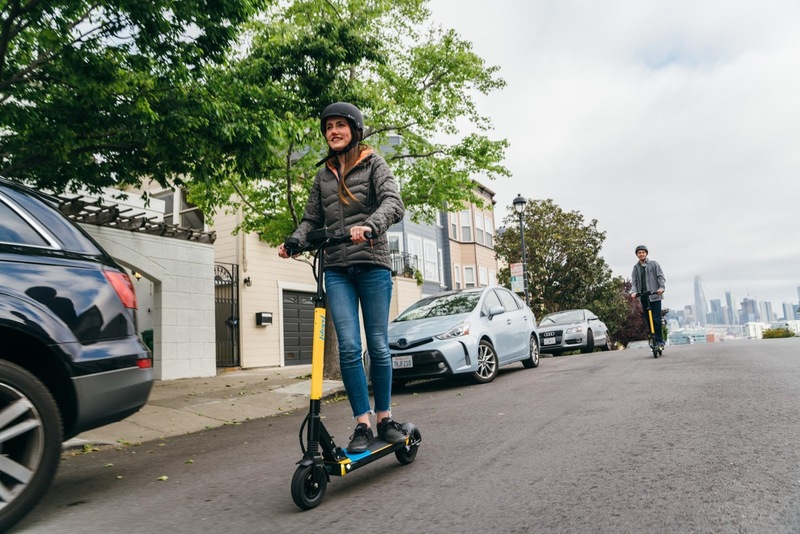 It was given permission late August along with another scooter-rental startup Scoot to operate dockless scooters in the city of San Francisco, beating the likes of Lime, Bird and Uber to achieve this. It operates in two other cities - Portland, Oregon and Long Beach, California in addition to San Francisco counting it as a quite lesser player among larger competitors Lime and Bird who cover over 100 cities both in the U.S. and international regions. Also compared to the two who have raised hundreds of millions between them, Skip has raised a mere $31 million in equity funding so far from backers including Y Combinator, Accel, Initialized Capital, SV Angel, Menlo Ventures and Maven Ventures.